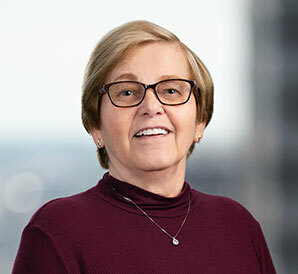 Juanita concentrates on employee benefits and executive compensation and has more than twenty-five years of experience with various types of qualified and non-qualified employee benefit plans. She is also experienced in employee benefit issues with respect to mergers and acquisitions. Juanita earned a Bachelor of Arts degree in Political Science from Sangamon State University (now known as the University of Illinois – Springfield).